SEO requires that one chooses the relevant and popular keywords to ensure their website is visible to the right audience via search engines. 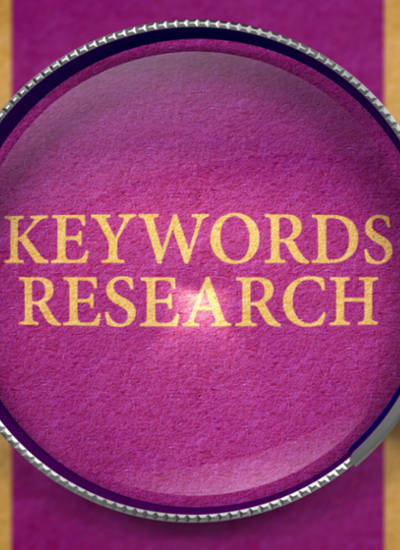 Do you know how to choose the right keywords? SEO, or Search Engine Optimization, is vital for anyone with a website whose goal is to encourage as much traffic as possible. Many blame their own character or the content of their website or e-store as unworthy if they don’t receive traffic or sales right away. Business and website owners often fail to remember that Internet marketing is everything. Part of SEO is choosing the right keywords. Without making use of keywords, your SEO ranking will suffer. This article will place emphasis on what keywords can do for boosting traffic on your website and how you can choose and utilize the right ones. What Do Keywords Do for My Website? Keywords can ensure your website receives the correct audience since the keywords of your website will align with what others are searching for. The wrong audience will be dwindled away, resulting in a lower bounce rate (people leaving your website only after visiting one page). Your website listing will be easier to find now that the appropriate keywords are tied to your website. Given the last point, you’ll have more traffic and potentially greater sales (if applicable). Choosing better keywords than your competitor can lower their website listing. The higher your ranking is, the more authoritative and trustworthy your website appears. How Can I Choose the Right Keywords? Choosing the best keywords is in part related to how commonly used your keyword is through search engines such as Google or Bing. Opting for keywords that have a low hit count are not ones you would want to focus on. This is because people are less likely to type these in when making a search. Picking a keyword with a high hit count can be helpful; however, these are the keywords other competitors will also be using which can lower your ranking. The key is to pick high and moderate hit count keywords. The moderate or more specific keywords can help narrow down listings and boost your ranking. Keywords or phrases that are very broad like “U.S. bakery” or “hamburger restaurant” are likely to have a lot of hits. However, they don’t narrow down your business ranking. 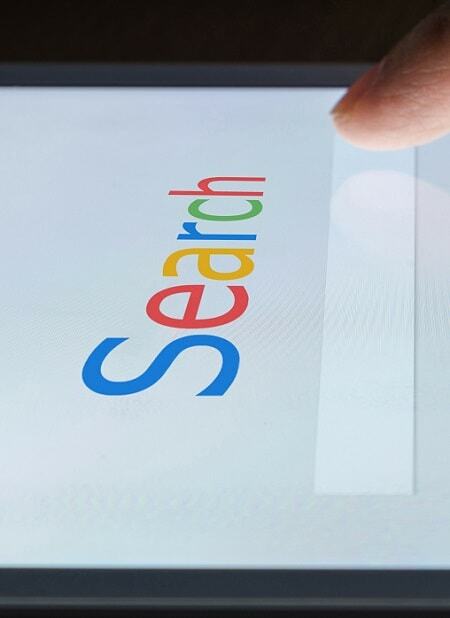 When searching these keywords, too many results come up to even give your business a chance. “California cupcake shop” and “LA hamburger restaurant,” for instance, are more specific but not too specific that they won’t be still commonly used. You may even decide to go a little more specific than that. However, you may want to avoid, or limit, the usage of very specific keywords or phrases. Examples include the following: “Fresno CA gluten-free cupcake shop” or “LA hamburger restaurant with curly fries.” “California gluten-free cupcakes” and “LA restaurant with hamburger and fries” may be better. It still all comes down to a keyword’s rank, which will be discussed next. In general, vast majority of keyword rank checkers on the market track keywords provided by you. This means, that you actually have to know what these keywords are and manually plug them in into the tracking system in order for it to start working. If you don’t add keywords manually, rank checker won’t work. These tools are incapable of finding out for you what keywords you or your competitors are already ranking for right now in search engines. This is where our website keyword checker with revolutionary Reverse Rank Tracking Technology comes in. It allows you to instantly find out what keywords your own or your competitors’ sites are ranking for. If you have a new website and it doesn’t rank for anything yet, then check your main competitors that you know rank well in search engines. You’ll get a complete list of keywords that they are ranking for right now. This will give you a great idea on what keywords you should be optimizing your website for. 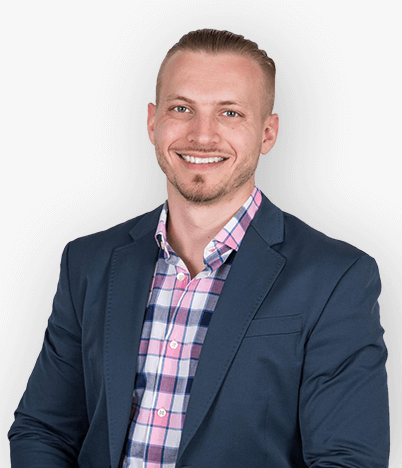 In addition, such tool will get you an unfair advantage over your competitors because you’ll be able to uncover some of their weaknesses and capitalize on them. In choosing keywords, it is also vital one opts for the ones that best relate to their website. Using a keyword or phrase such as “gluten free texas bakery” for a California steakhouse would not be relevant. In fact, it would drive people away because it doesn’t correspond to their search if they used that keyword on a search engine. For this reason, choose only the keywords that make sense for your website or business. This way, you will grab the right audience. You can use tools like Google Keyword Planner. A tool like this one can assist you in finding bunch of closely related keywords to focus on. Three main intents of driving traffic to a website are as follows: navigational, informational, and transactional. The first suggests you want to increase web traffic with the goal of getting others to locate a certain website or page. An informational intent means your goal is to inform others about something. Lastly, a transactional intent would be the purpose of getting others to make a purchase. Understanding your intent will allow you to place emphasize on your goal as you decide on appropriate keywords and phrases. These keywords and phrases can then be used within the content of your website, in headers, and as captions of photos you use. Keyword choosing and usage are an essential step in SEO. Boosting website traffic, sales, and general engagement can be done through proper Search Engine Optimization (SEO). Picking and using relevant keywords that have an appropriate hit count is one way to achieve such. Targeted keywords can be found through thorough manual keyword research or automated sophisticated keyword rank tracking tool like Reverse Rank Checker. In the end, the right choice in keywords have plenty of benefits from increasing website traffic to knocking down your competitors’ rankings. Internet marketing is one of the key essentials to 21st century businesses, informative websites or blogs, and even for those with a navigational intent. At ODMsoft digital marketing agency, we are committed to providing highly effective and extremely ROI positive SEO services. If you are looking for growing your company through leveraging the search engines, feel free to contact us to discuss your project. 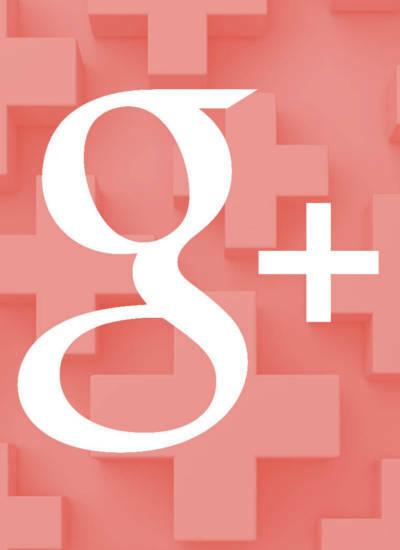 [Google+ Cheat Sheet] What Is Google Plus and How to Properly Use It?